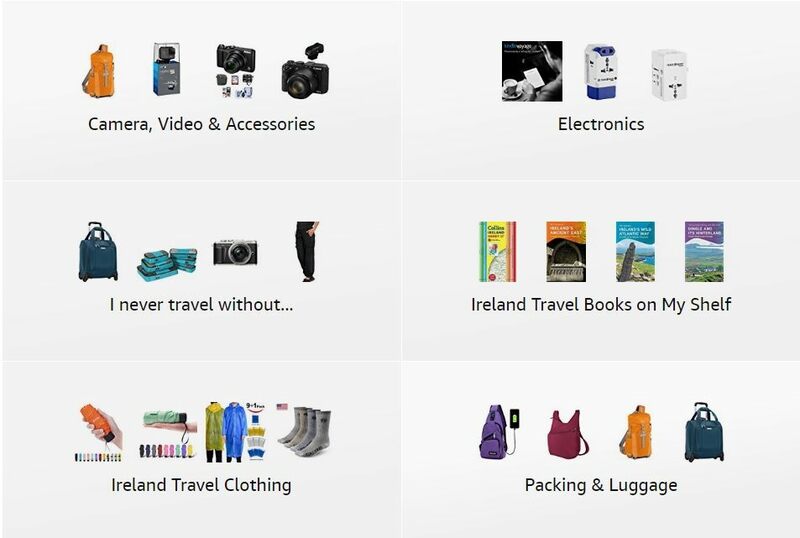 Are you a Midwest destination or CVB? Join Jody at Fly in to Fly Over Country! An Iowa native who is passionate about the amazing opportunities and history the Midwest holds, Jody Halsted, along with friend Deb Brown, started the Fly in to Fly Over Country: Travel Midwest Facebook and Pinterest pages. 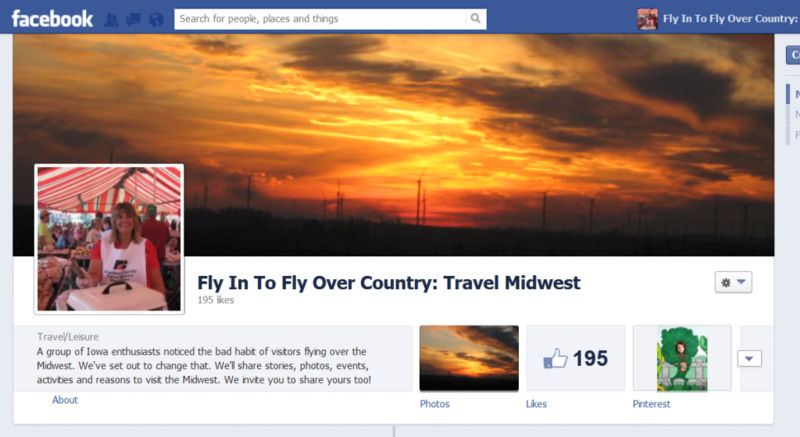 Click the image above and “LIKE” Fly in to Fly Over Country: Travel Midwest. We will return the “LIKE” and share some of your Facebook posts on our timeline! 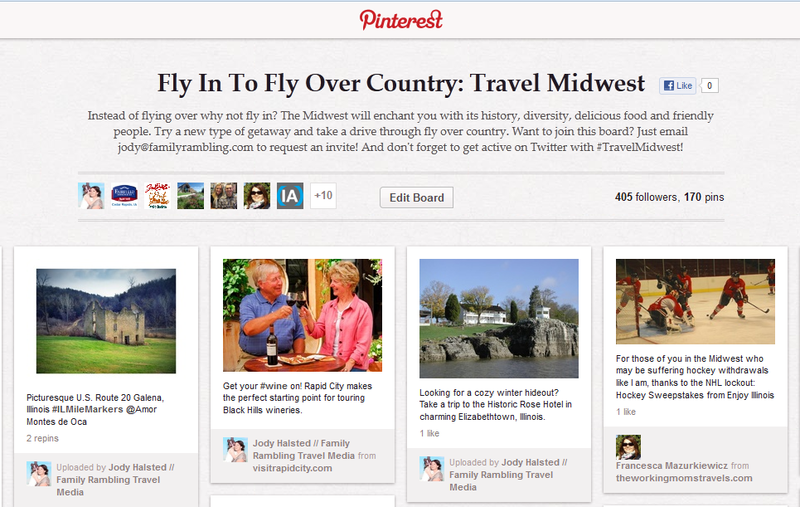 Click the image above to begin following the “Travel Midwest” Pinterest board. 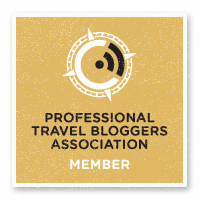 We will return the favor by following your board and inviting you to join ours, so you can pin items and expand your Pinterest reach!